The Marjory Stoneman Douglas High School Public Safety Commission met again Wednesday, discussing recommendations for school resource officer staffing. “I think the finding at the end of the day is that we don’t have adequate coverage," said Mike Carroll, Department of Children and Families secretary and member of the commission. The chairman of the commission, Pinellas County Sheriff Bob Gualtieri, said the ability to have armed personnel immediately available to confront a school shooter is critical. "The Marjory Stoneman Douglas shooter was in the 1200 building for about six minutes and killed and/or shoot 34 people in about three minutes," Gualtieri said. Members of the commission said schools need armed officers or armed school personnel right on campus ready to immediately respond to a threat. They said ideally more than one armed person should be present, so there’s backup available. "The last line of defense is really in many cases, the first line of defense to mitigate harm once a shooting has happened," Gualtieri said. The commission stopped short of officially recommending more than one armed person on school campuses, but they did include in their recommendations that law enforcement "should be staffed sufficiently to provide for an immediate backup in an emergency situation." School districts around the state have been struggling just to put one SRO in every school after the Marjory Stoneman Douglas High School Public Safety Act passed requiring that. 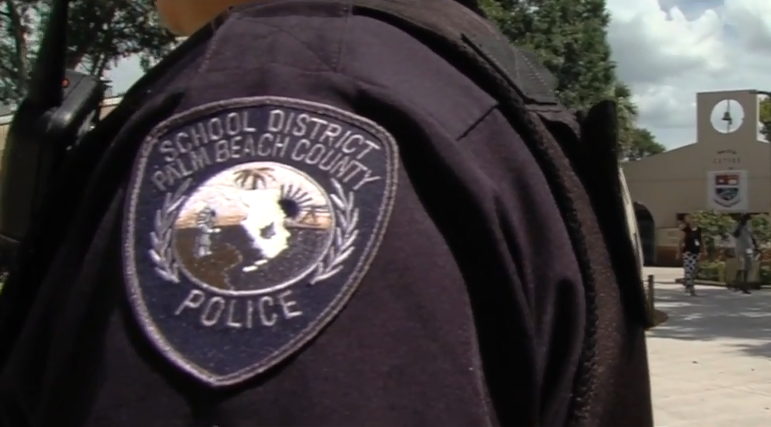 In Palm Beach County, the district started off the school year with an officer in each school thanks to the help of 13 outside agencies. 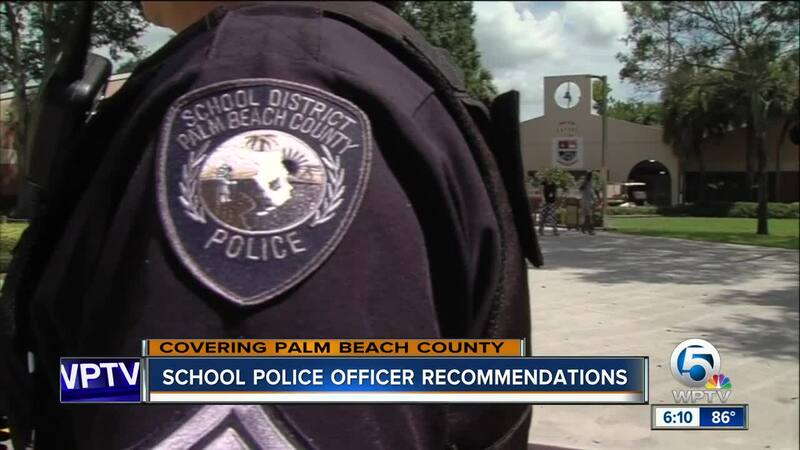 The district's police chief is making progress on hiring additional officers to replace those from other agencies currently working in schools. Superintendent Dr. Donald Fennoy told the school board Wednesday afternoon the district police department has 25 new officers, who were hired in the last 60 days, working already. Seven more officers are in the final hiring stage and 50 more applicants are coming up behind them. The district also purchased 50 new police cars, which will be used when they come in.